It is never too early to start protecting your child’s teeth. There are a number of things that you can do to ensure that your child will not suffer from painful and complicated dental problems, even from a very young age. 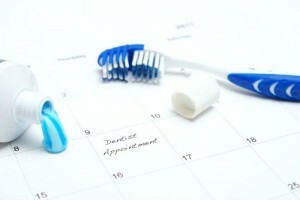 Teach your child on proper tooth brushing techniques, so that he or she may develop this habit even at a young age – and carry on the habit into adulthood. Use fluoridated toothpaste as soon as the first milk tooth emerges from the gum line. The fluoride will protect your child’s teeth from tooth decay and other dental problems. 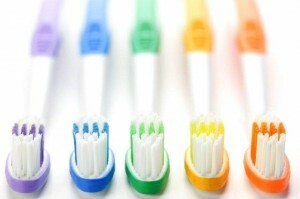 However, make sure that your child does not eat or lick the toothpaste as it is, from the tube. 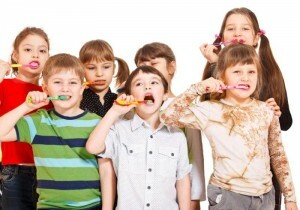 Making tooth brushing a fun activity will encourage your child to do this on a regular basis. You can use a toothbrush with his or her favourite cartoon character, or you can hum lively songs while your child is brushing his or her teeth. 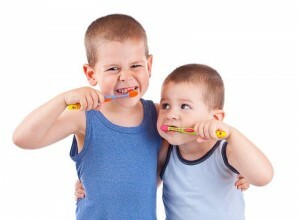 Looking in the mirror while tooth brushing will also liven things up during the teeth cleaning activity. Food items that are high on starch or sugar can cause acids to form on the surface of the teeth, causing plaque to develop. 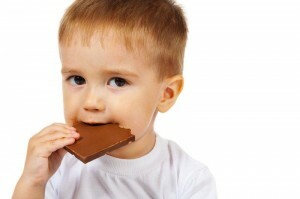 This plaque can then turn into tooth decay if not dealt with early enough. 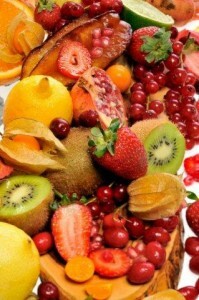 As you limit the starchy and sugary food intake, you can encourage your child to instead go for healthy food items such as leafy green vegetables, and fruits. You can bring your child to the dentist from a very young age, at least once a year by the time he or she is two years old. As your child becomes familiar with routine dental checkups, and with the dental clinic’s atmosphere, he or she will become more comfortable with the dental appointments and will appreciate the importance of these regular dental visits.